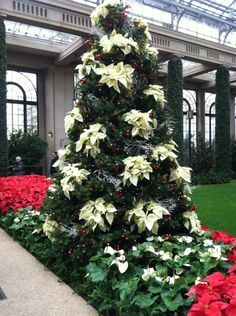 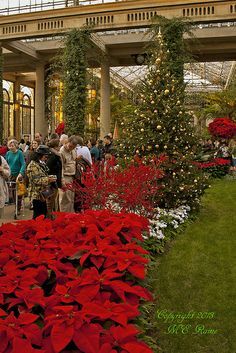 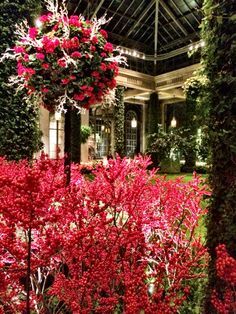 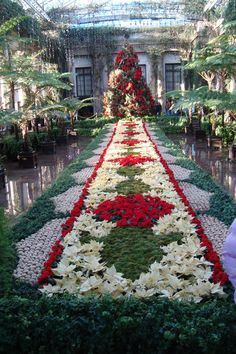 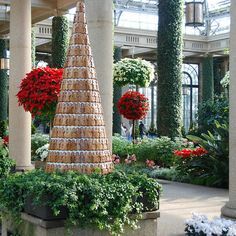 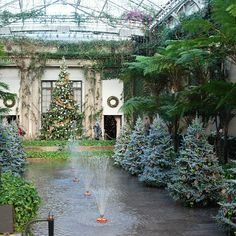 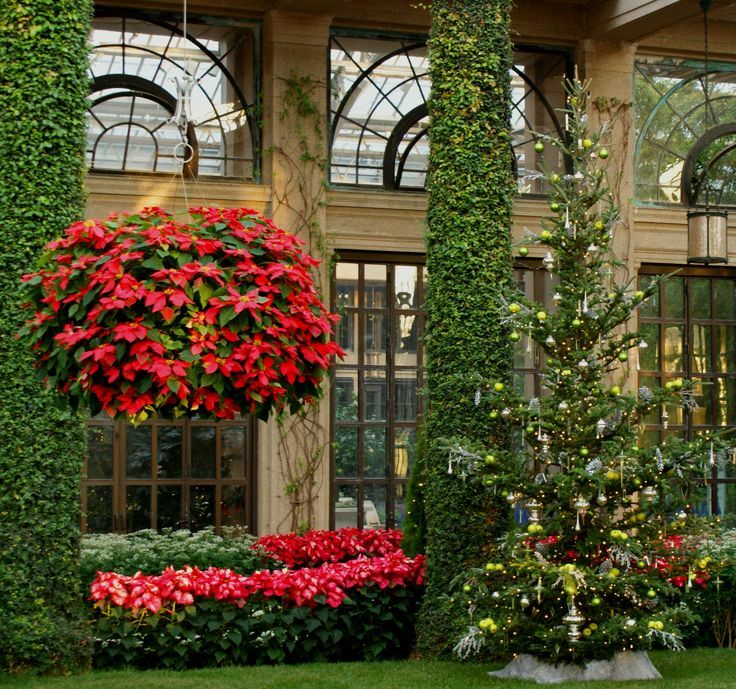 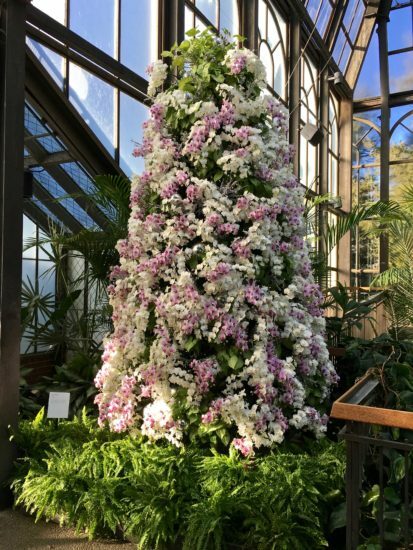 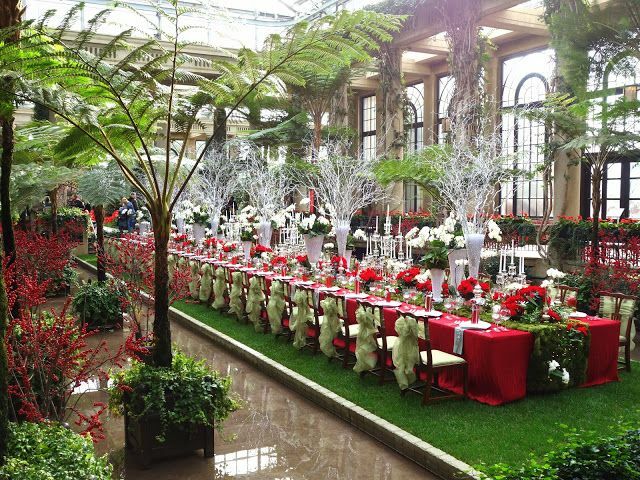 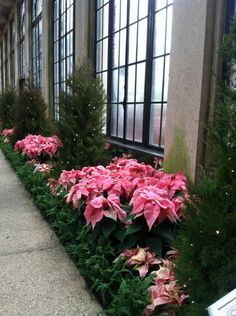 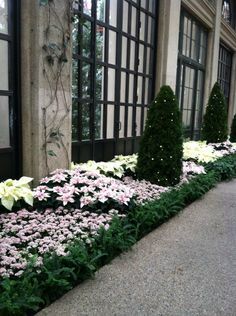 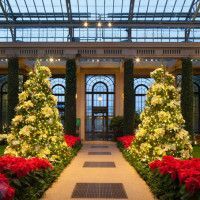 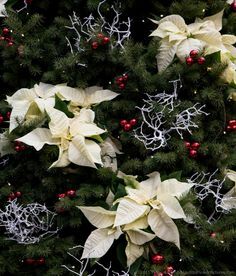 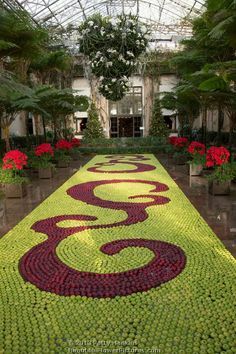 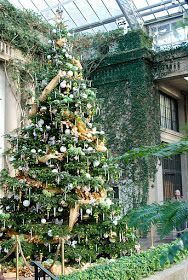 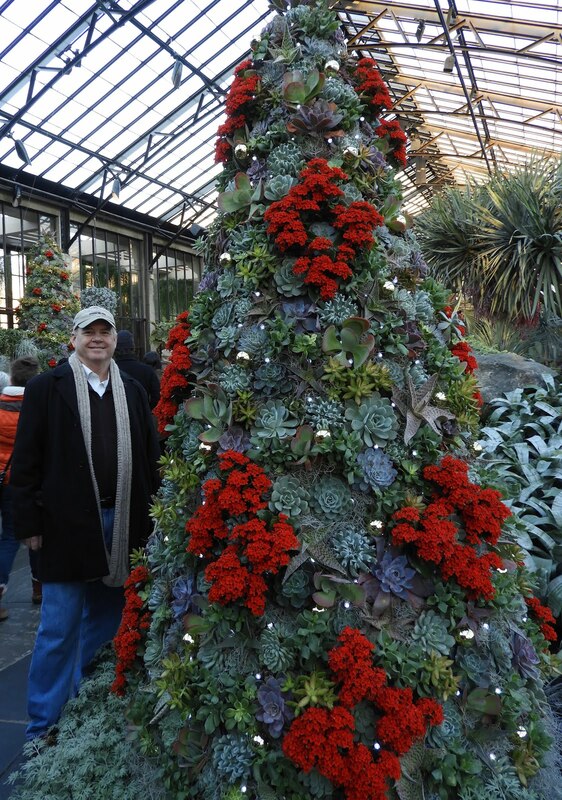 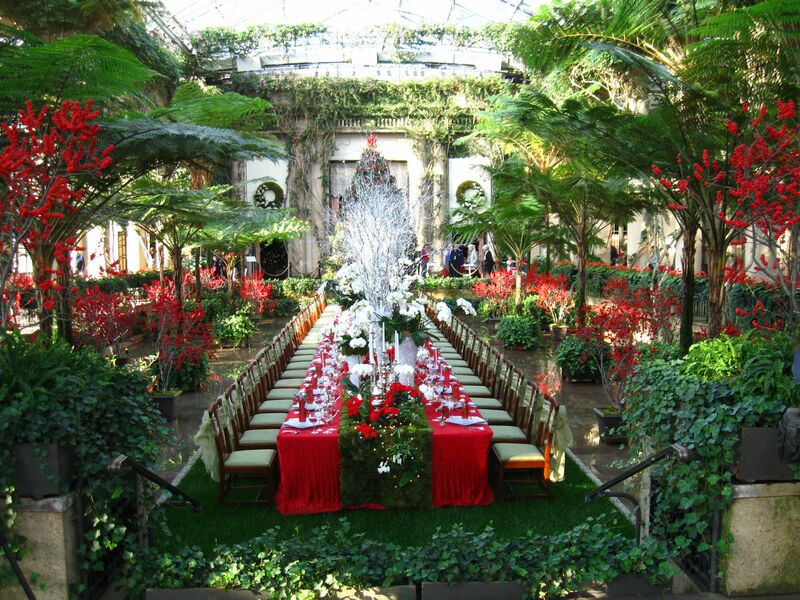 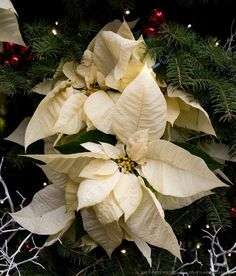 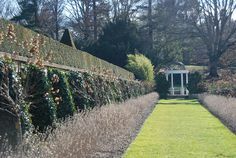 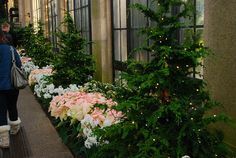 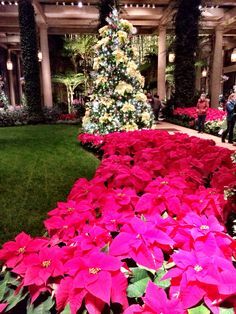 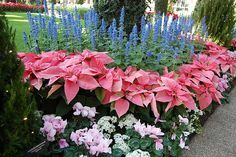 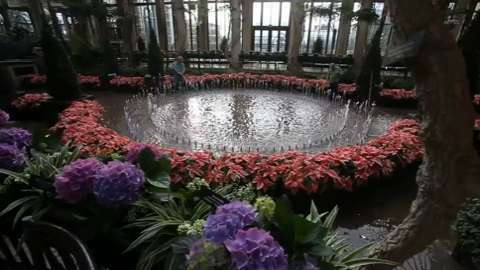 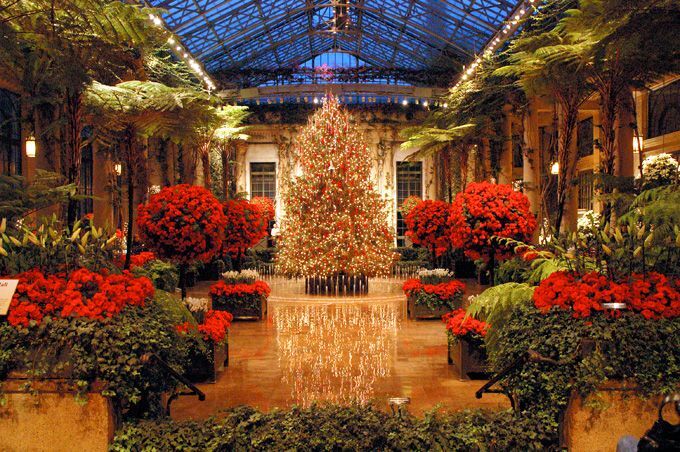 Every year one of my favorite December traditions is to visit Longwood Gardens in Kennett Square, Pennsylvania to their Christmas display. 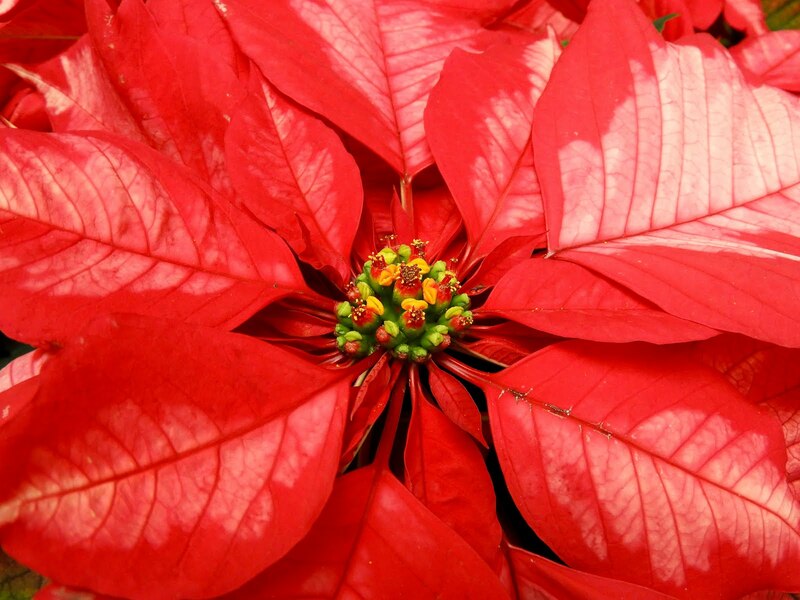 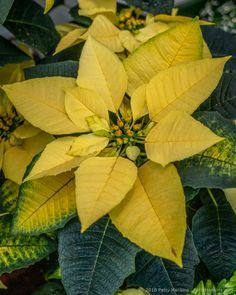 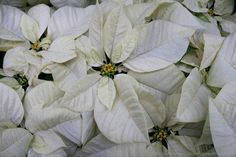 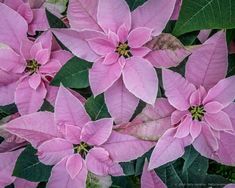 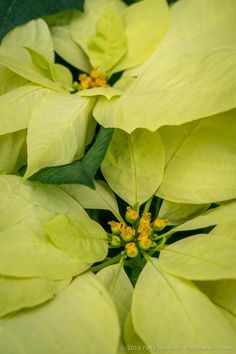 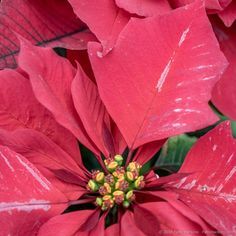 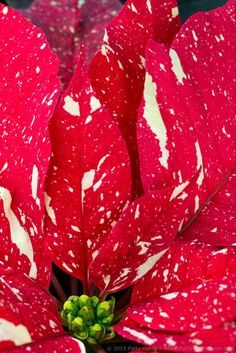 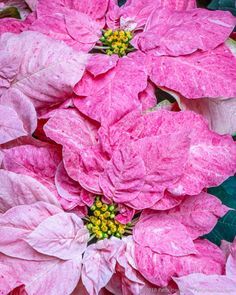 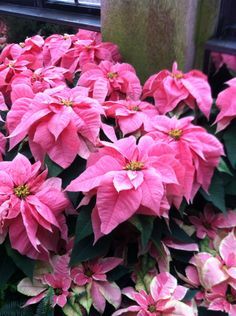 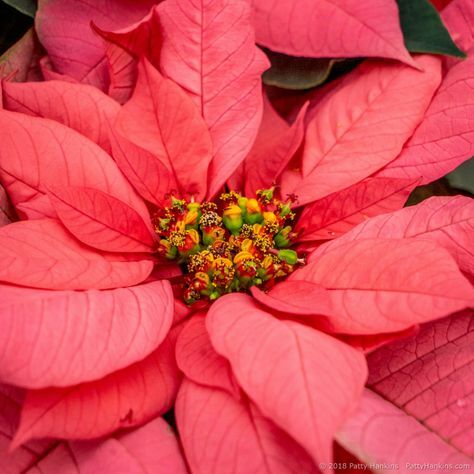 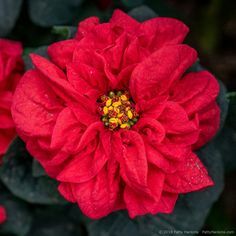 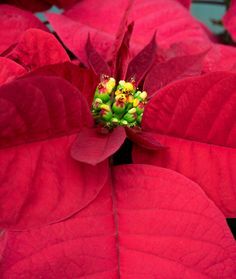 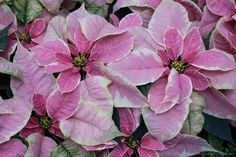 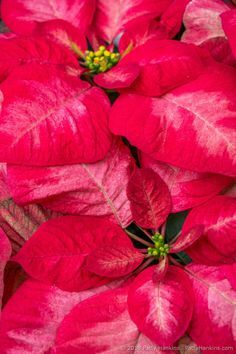 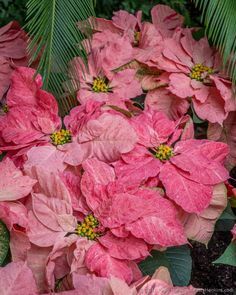 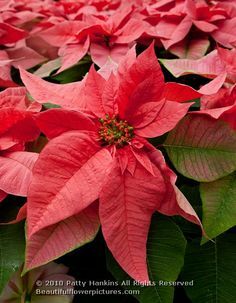 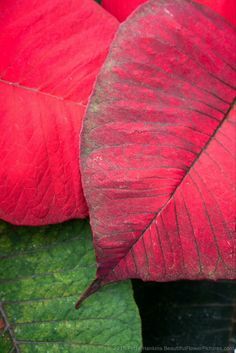 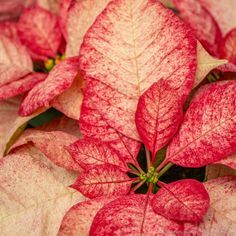 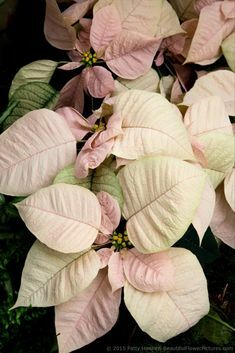 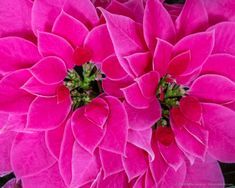 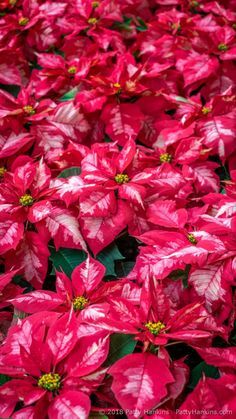 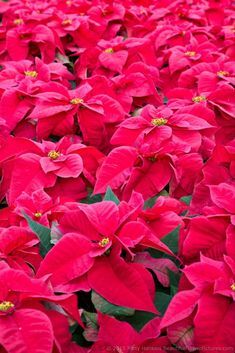 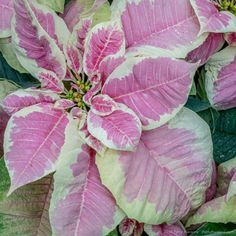 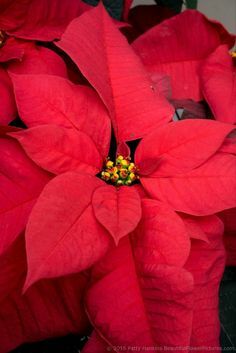 Continuing from yesterday with my photos of the wonderful varieties of poinsettias I've photographed this year at Longwood Gardens . 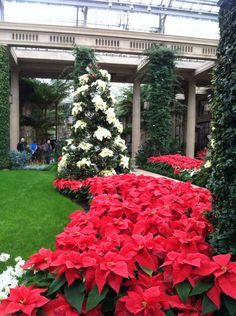 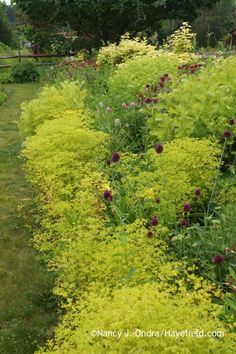 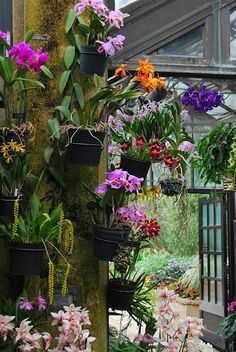 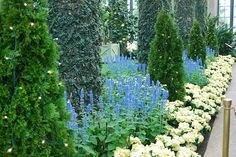 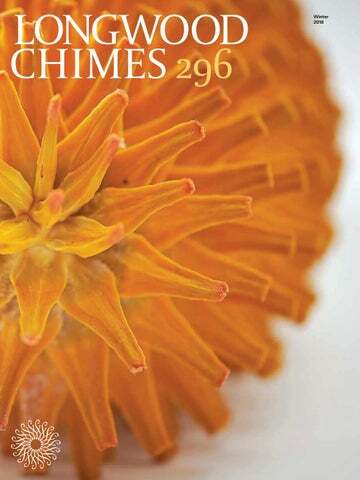 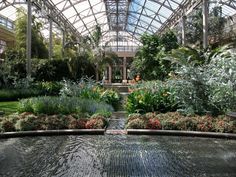 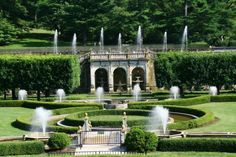 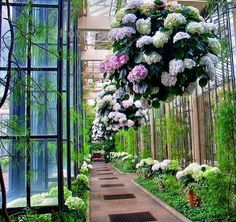 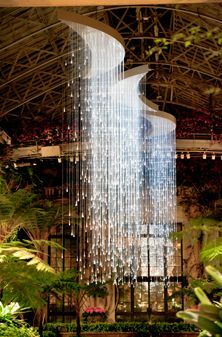 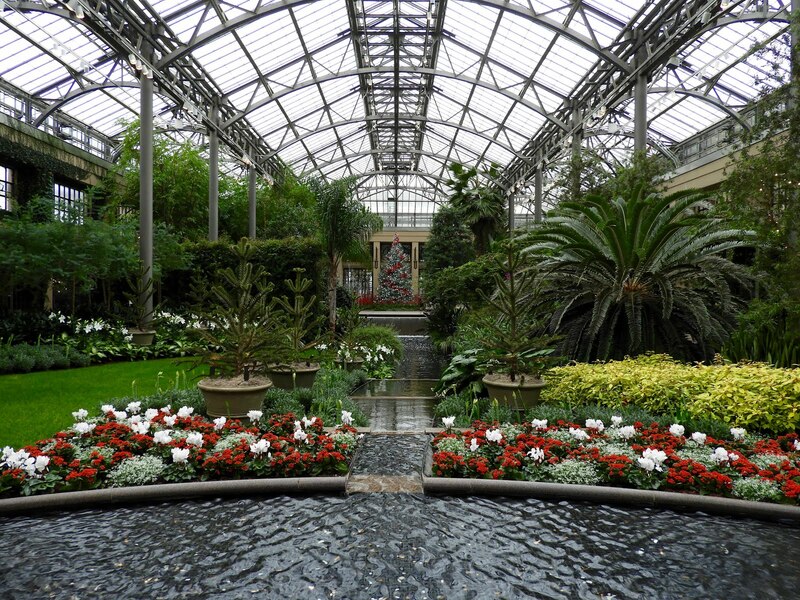 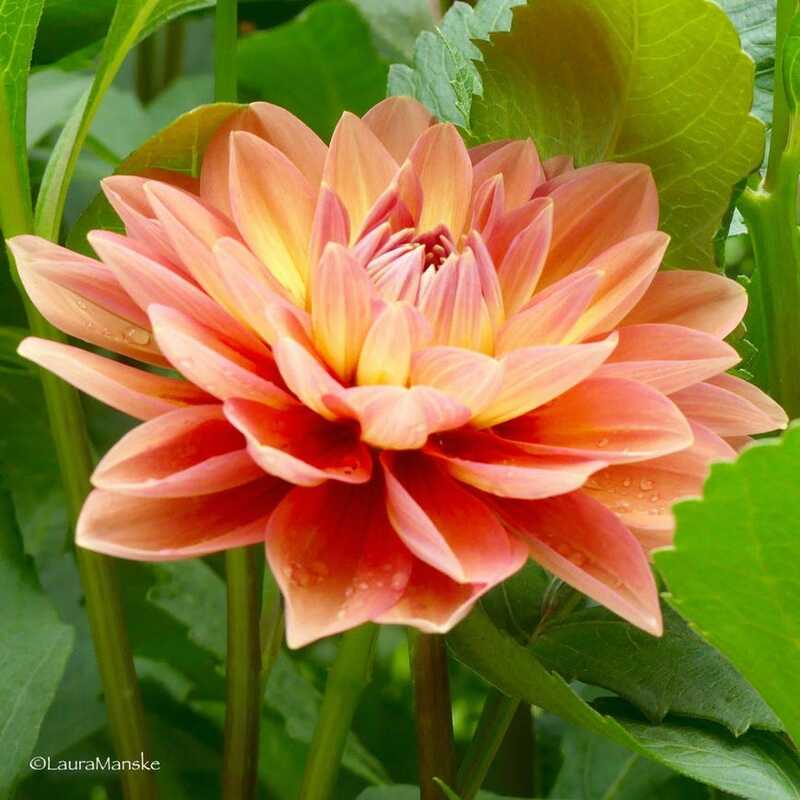 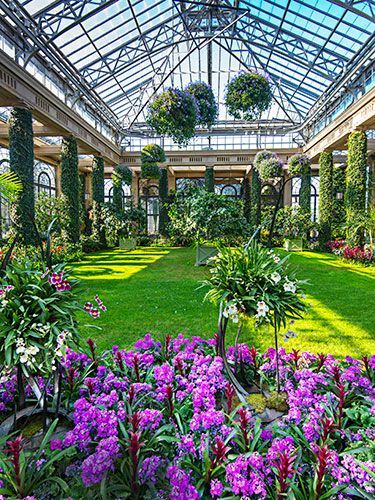 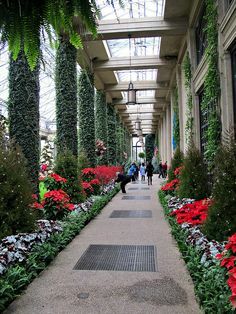 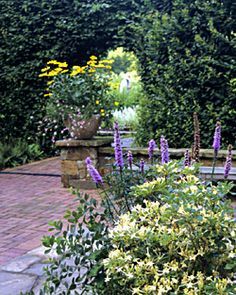 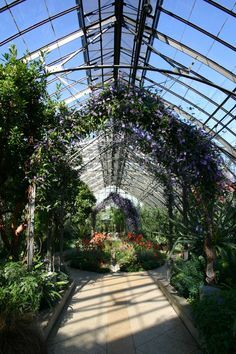 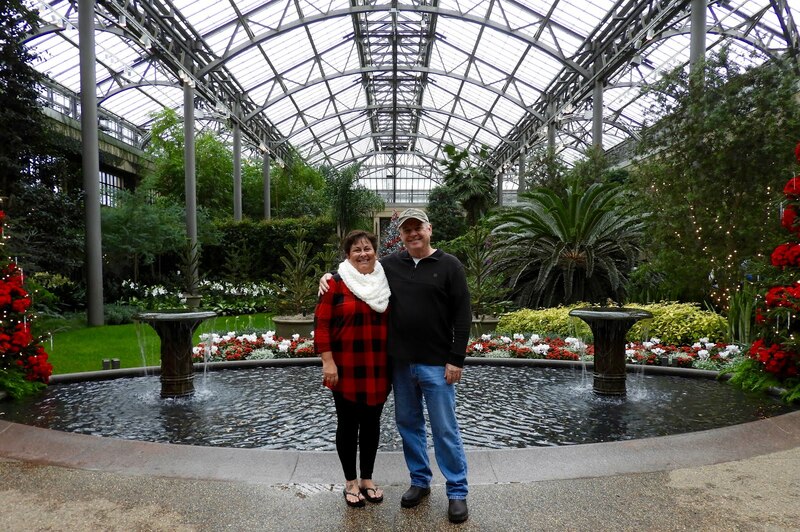 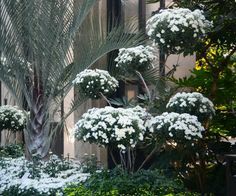 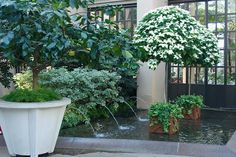 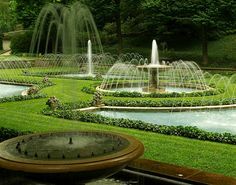 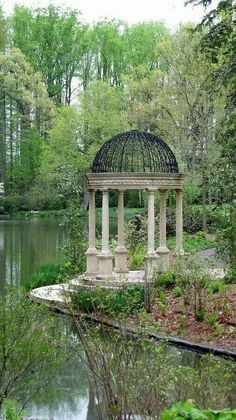 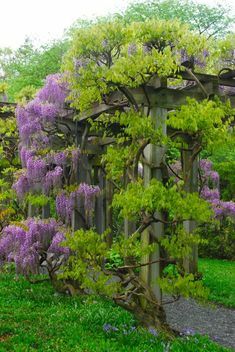 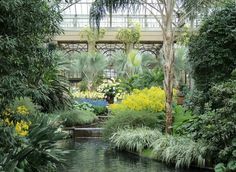 If you ever want to see color and design in all it's living beauty, you must pay a visit to Longwood Gardens. 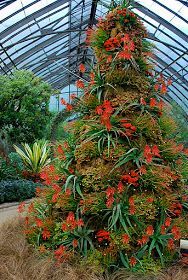 It's a national treasure. 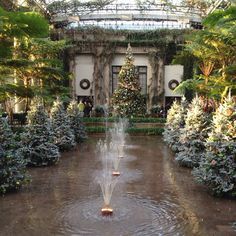 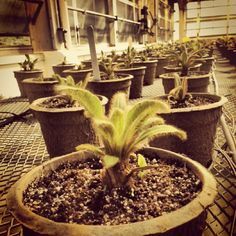 Christmas at Longwood. 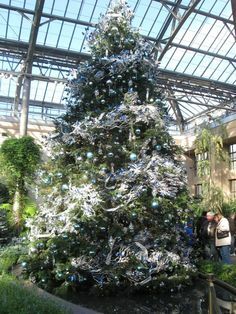 The tree is decorated in silver with blue butterflies. 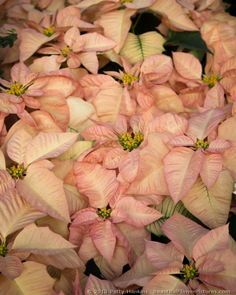 The butterflies slowly move their wings and look amazingly lifelike. 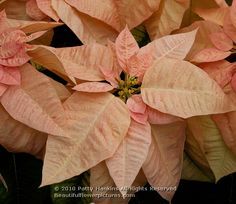 Take a peak at some of the not-yet-shared pictures from December 14, 2017.